Really? That's interesting, because I'm betting that your small space could fit a small pond, a small pondless waterfall, or a decorative fountain. You don't believe me? One of the smallest koi ponds that we have installed to date is only 12' in diameter, which was installed in an enclosed area surrounded by concrete. You can see this project here. 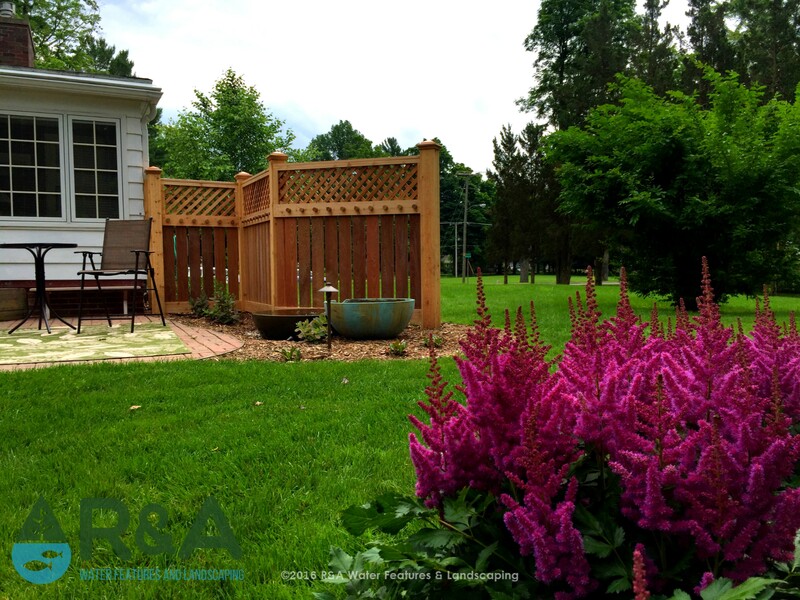 Maybe you have a space smaller than that, which is great, because we have solutions for that as well! 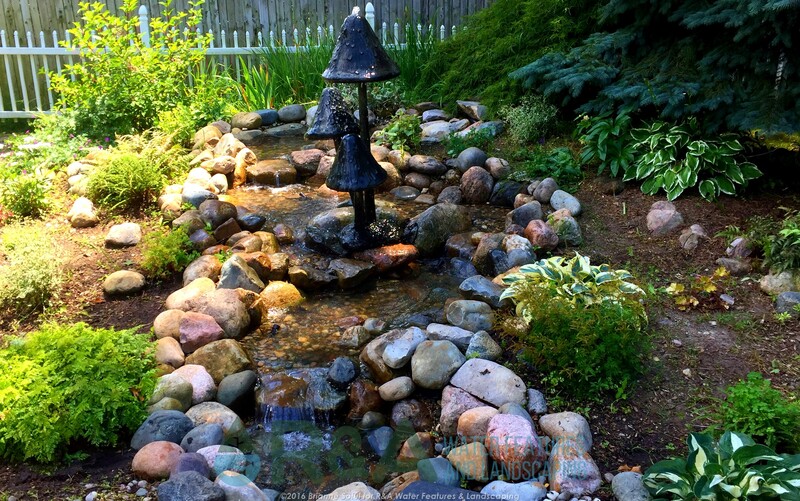 A small pondless waterfall can be as small as 4'x5' (great for entryways!). 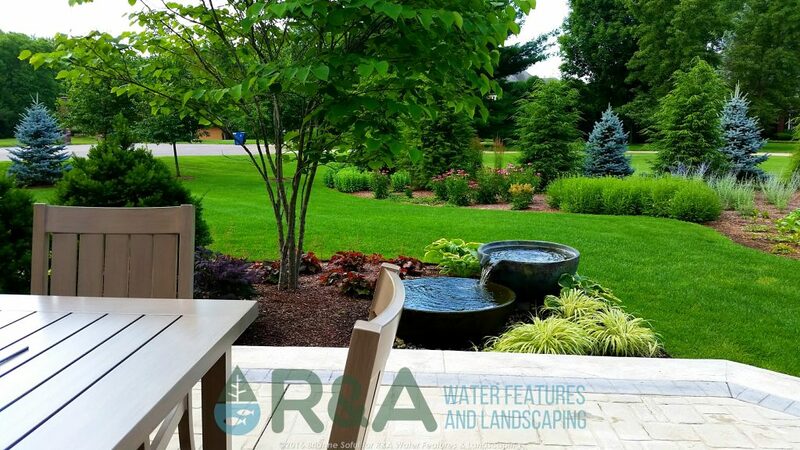 Our spillway bowls could fit into a space about 4' wide and 6' deep (about the same area as a pondless waterfall, but give a different visual and sensory appeal). Our miniature decorative fountains need a space that is only about 2.5' wide! 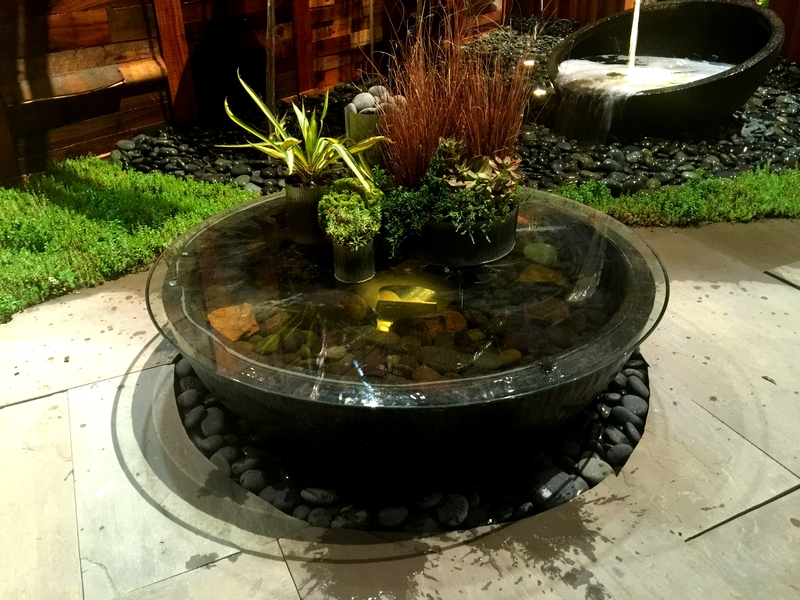 And if you don't even have 2.5' of space to spare, we have something called a patio pond bowl, which, you guess it, is a bowl (24"-40" in diameter) that acts as a water garden and can be enjoyed right on your deck, patio, or indoor space if your feeling adventurous!